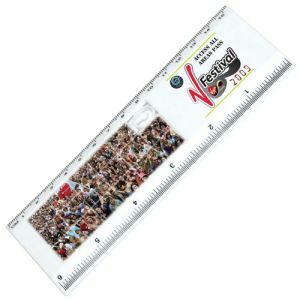 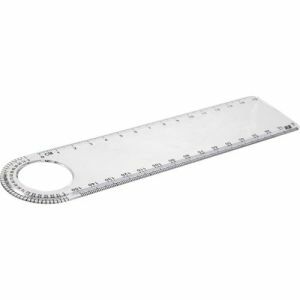 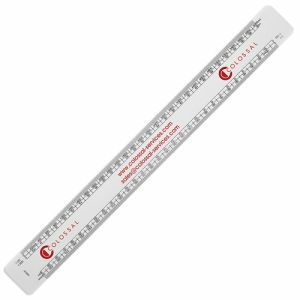 Rulers are key for anyone with a career in technical drawing, design, engineering or architecture, as well as for teachers and children, so promotional rulers are an easy and low-cost way to get your company brand in front of those audiences. 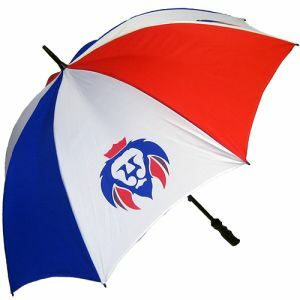 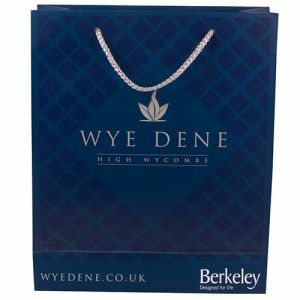 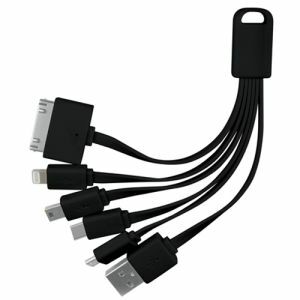 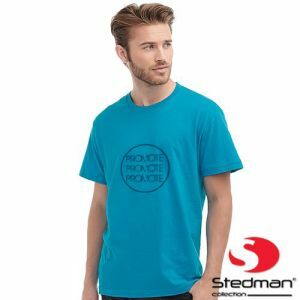 Available in a range of materials and sizes to suit your budget, there’s sure to be one that’s right for you and your brand. 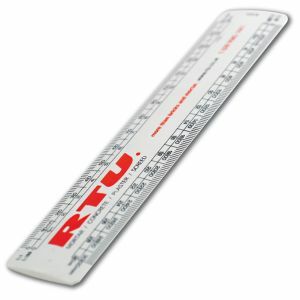 Desk rulers have three main purposes; to measure, to help when drawing straight lines or as a guide for cutting with a scalpel or blade. 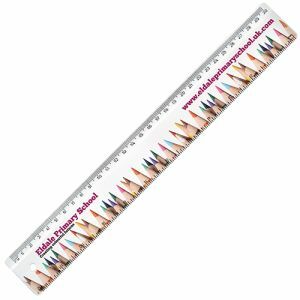 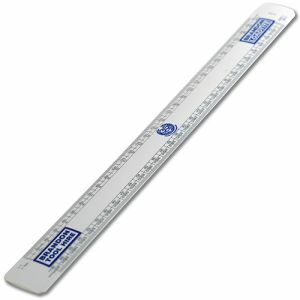 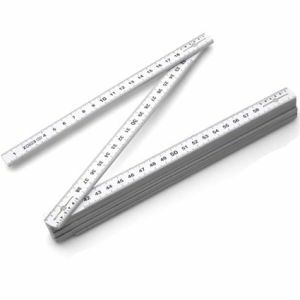 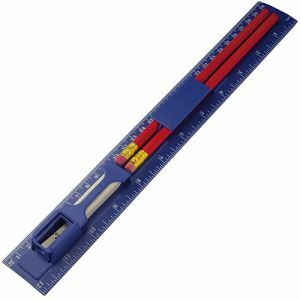 Branded professional scale rulers are used by architects and building contractors to work out distances. 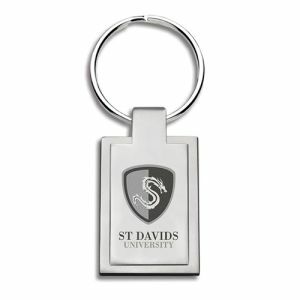 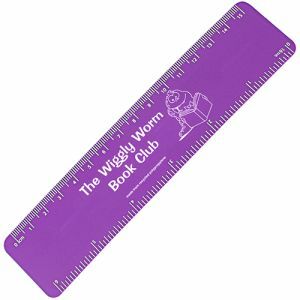 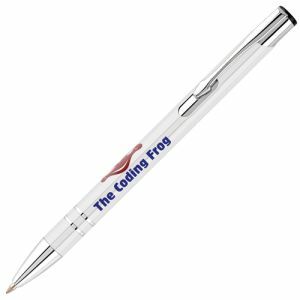 Add your company logo and contact details and a simple ruler becomes an effective advert for your business. 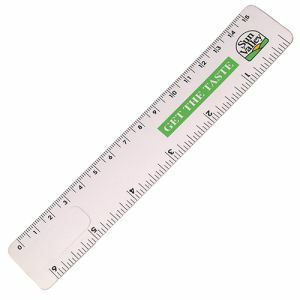 Our branded ruler prices start at just 15p each for Recycled Flexi Rulers – which are made from recycled polypropylene so will promote your eco credentials at the same time as your brand. 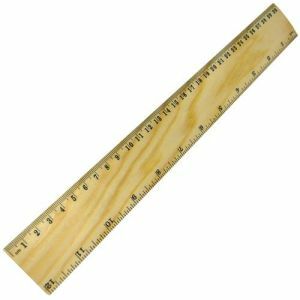 Or you could opt for a wooden ruler made from sustainably sourced European wood with up to 2 colour print. 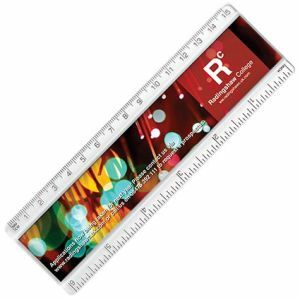 Keen to pack as much value into our custom branded merchandise as possible, many of our promotional rulers are also dual purpose – including a stress check to help reduce those stressful moments, printed Sliding Puzzle Game Rulers (perfect as an event giveaway or to break up a boring meeting), and branded rulers with built in calculators to reduce desk clutter or provide a compact solution to anyone on the road or onsite. 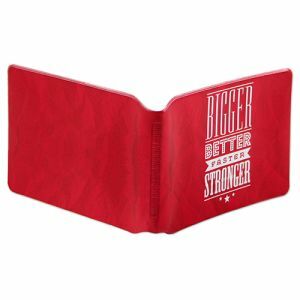 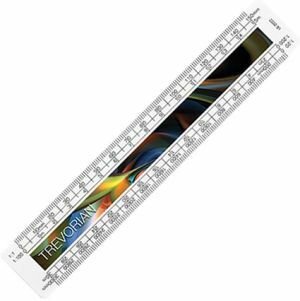 For bigger tasks, a 2m Folding Ruler personalised with your company name or logo in single colour, up to full colour, will make a big impact but still folds away neatly for easy transport or storage. 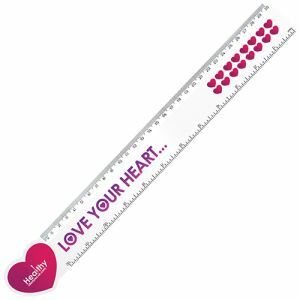 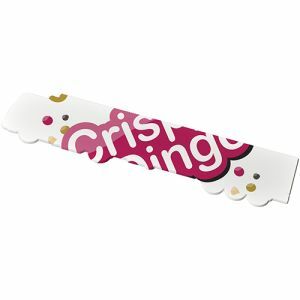 Branded ruler sets are the perfect solution for teachers where five key items are cleverly contained within the ruler, keeping desks tidy and everything to hand – all with your logo or contact details clearly in view. 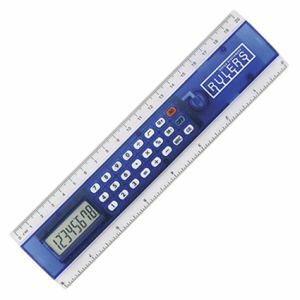 Personalised scale rules with multiple scales for architects or engineers can be printed to both sides to ensure your company information is always on display so is ideal for any company working in the construction industry, or selling to hard-to-reach architects, planners or engineers. 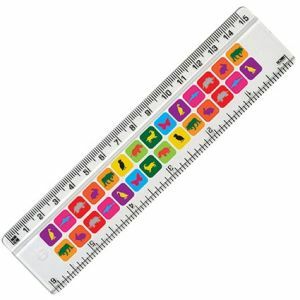 For something quirky, ask about our special ruler shapes and bespoke rulers which can be customised completely to your design.